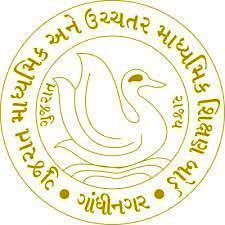 Gujarat State Education Board - GSEB published an official provisional answer keys for Teachers Aptitude Test (TAT - SEC) written exam. You can view this provisional answer keys by your web browser or download it in pdf format for all paper sets. This exam held on 27/01/2019 by GSEB. You can also view related updates for above said examination in this update.